Lady Bunny Blog: GO, BERNIE! 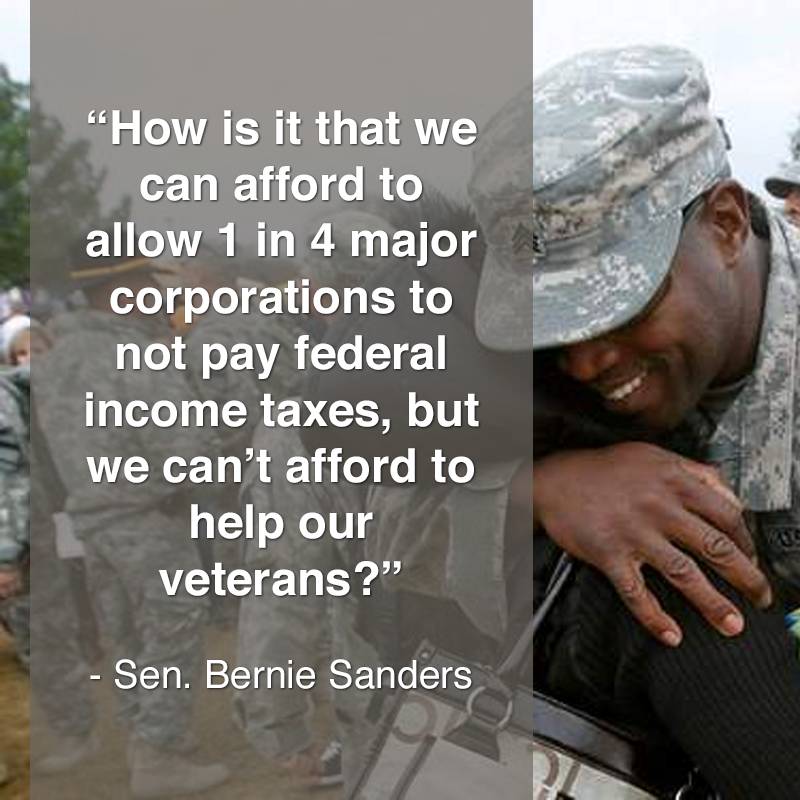 WASHINGTON, Feb. 27 – A disappointed Sen. Bernie Sanders (I-Vt.) pledged today to continue to fight for improved benefits for veterans after Senate Republicans blocked a vote on comprehensive legislation to expand health care, education, job-training and other programs. “I had hoped that at least on this issue – the need to protect and defend our veterans and their families – we could rise above the day-to-day rancor and party politics that we see here in Congress,” said Sanders, the chairman of the Senate Committee on Veterans’ Affairs.